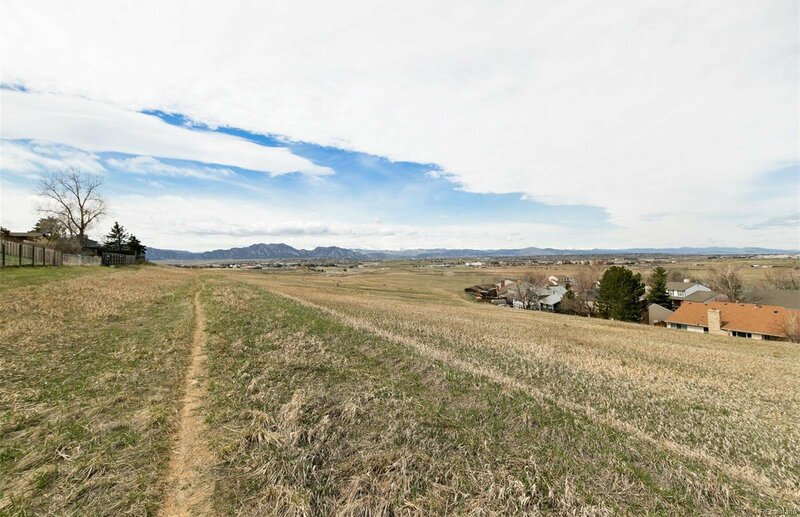 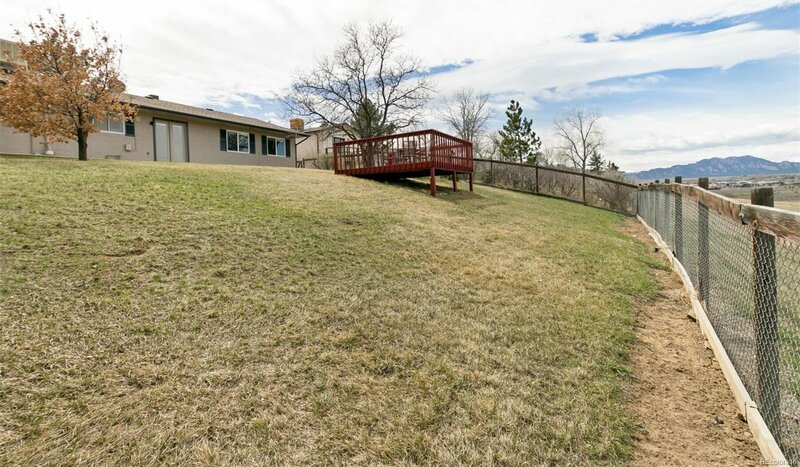 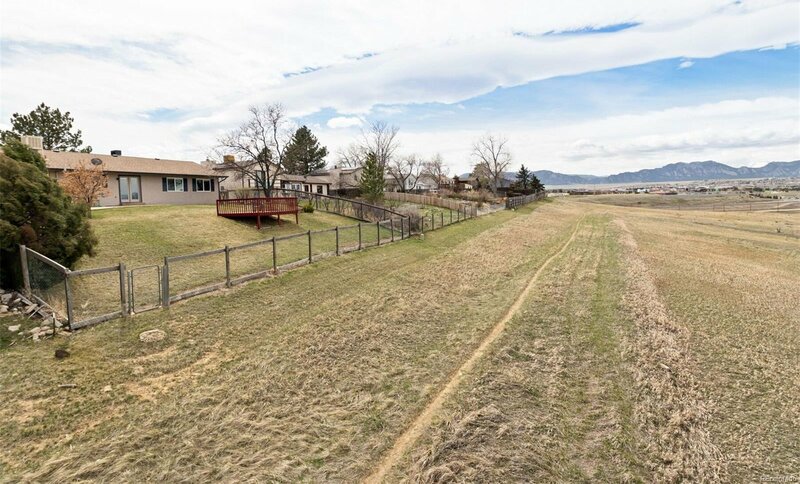 Rare opportunity backing to open space with amazing mountain views from the Boulder Flatirons to Long's Peak. 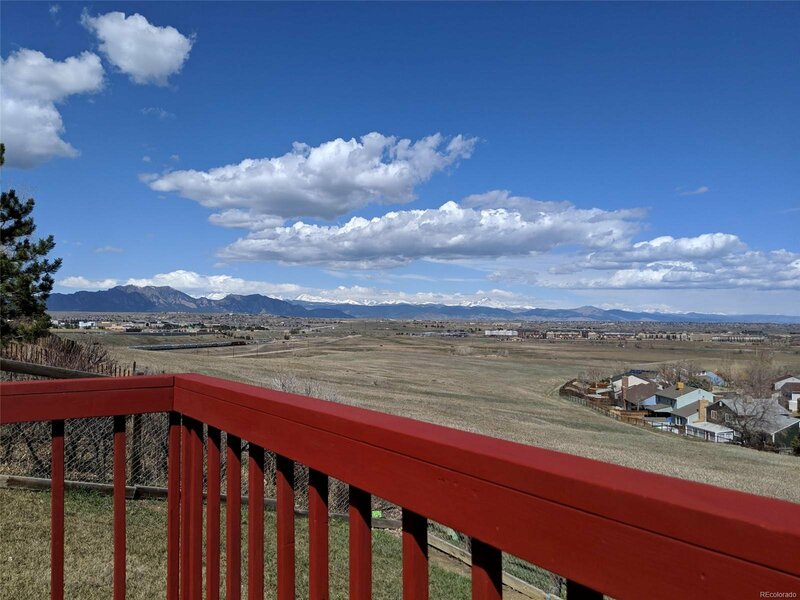 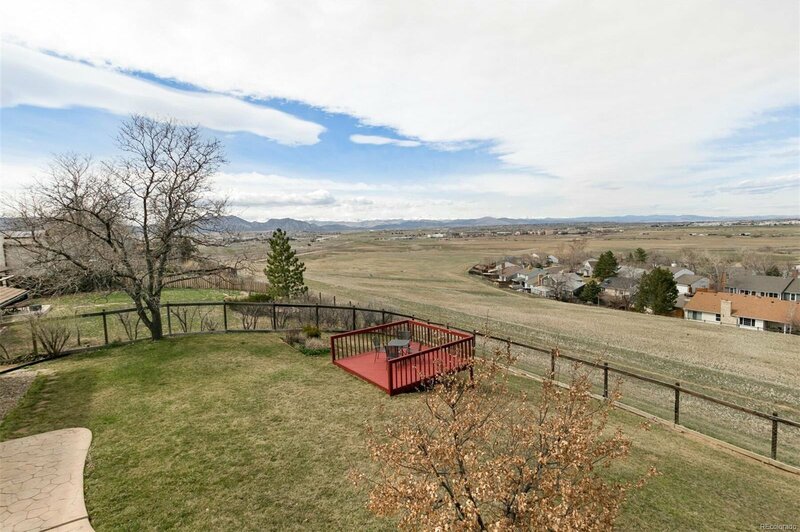 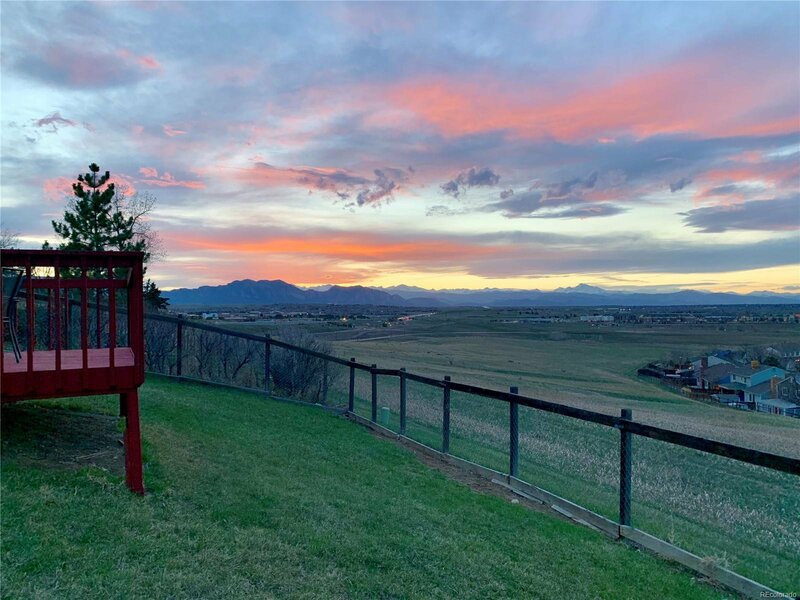 Walk out your back door and relax on the custom concrete patio or hit the trails (Broomfield and Boulder County Open Space) directly out your back gate. 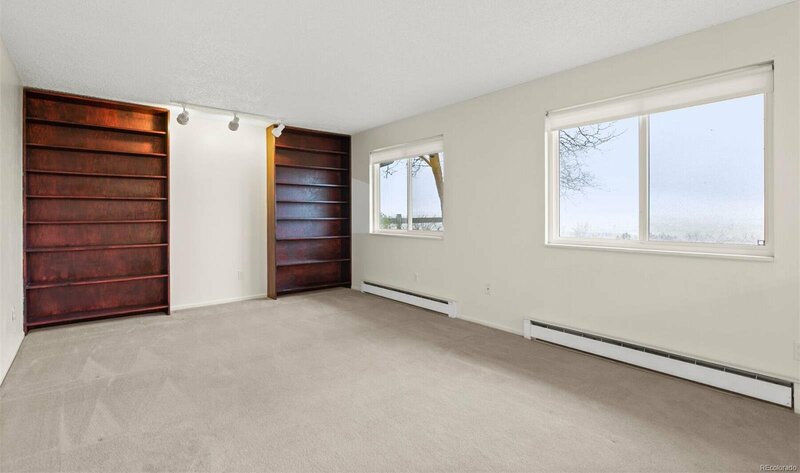 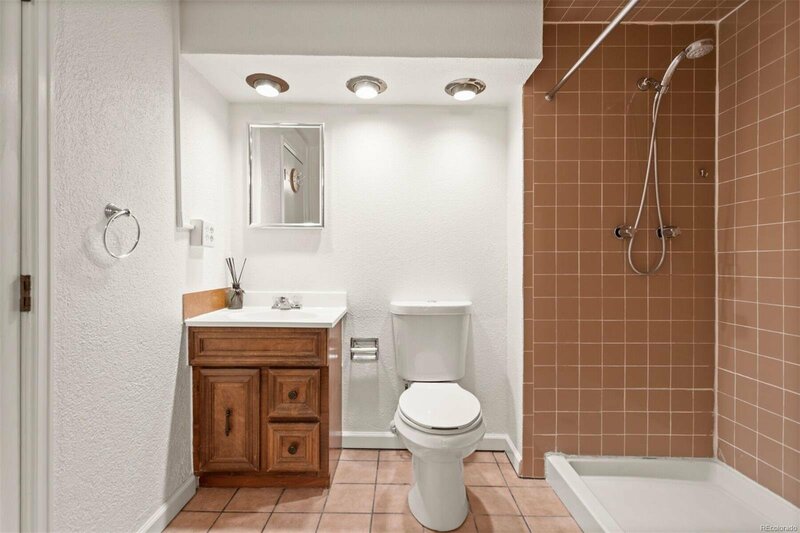 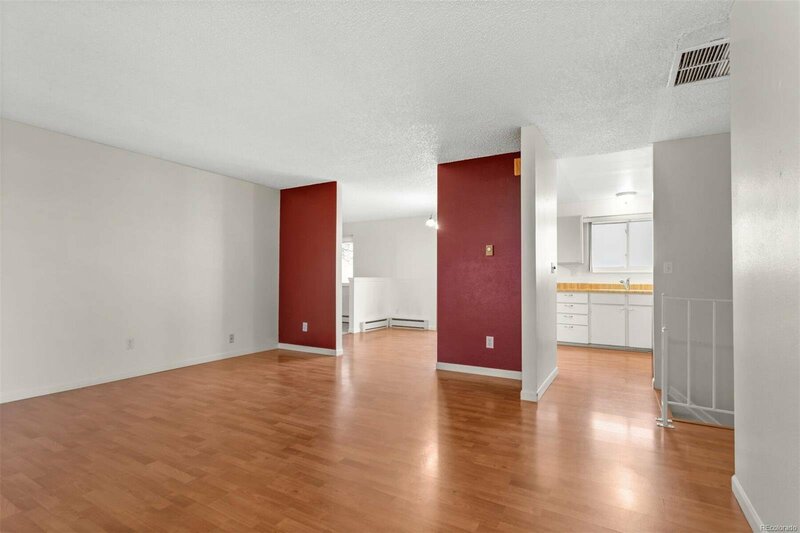 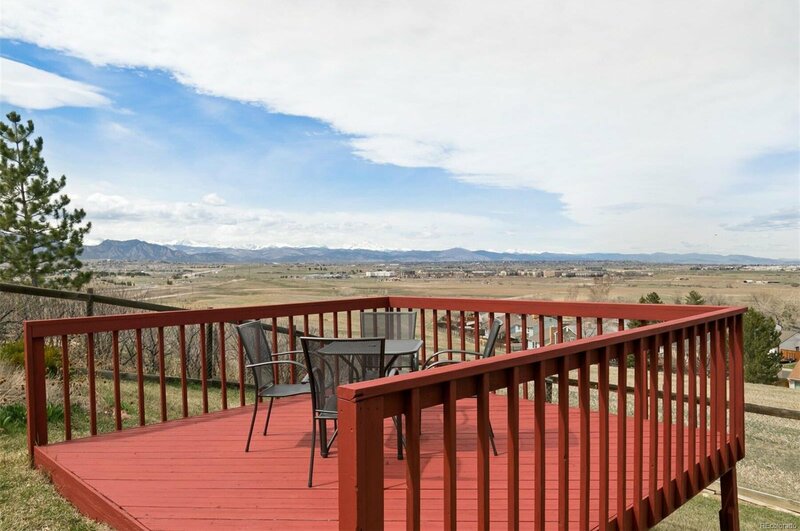 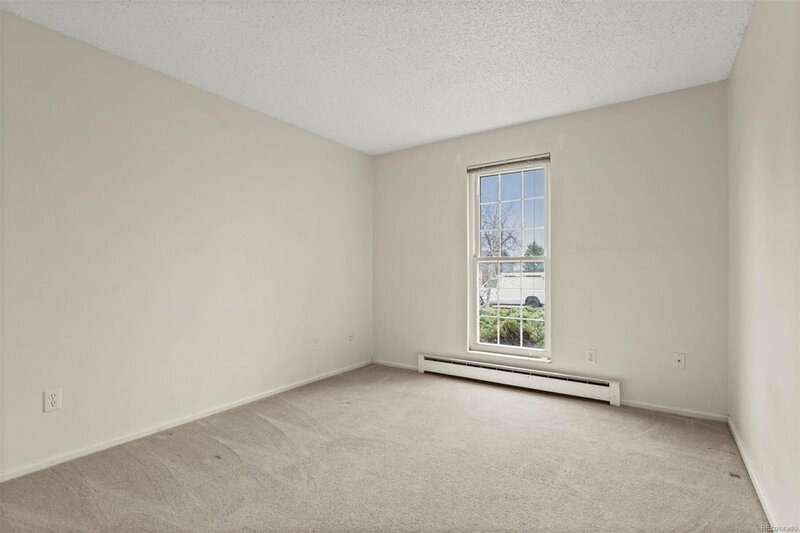 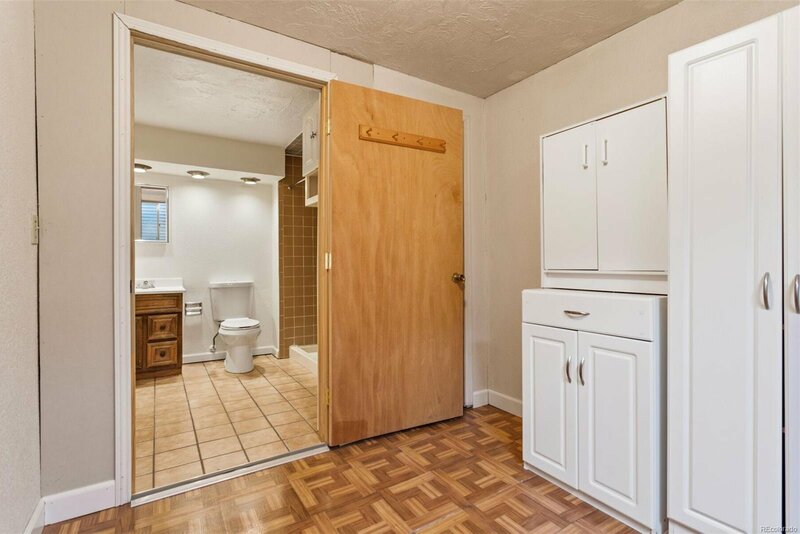 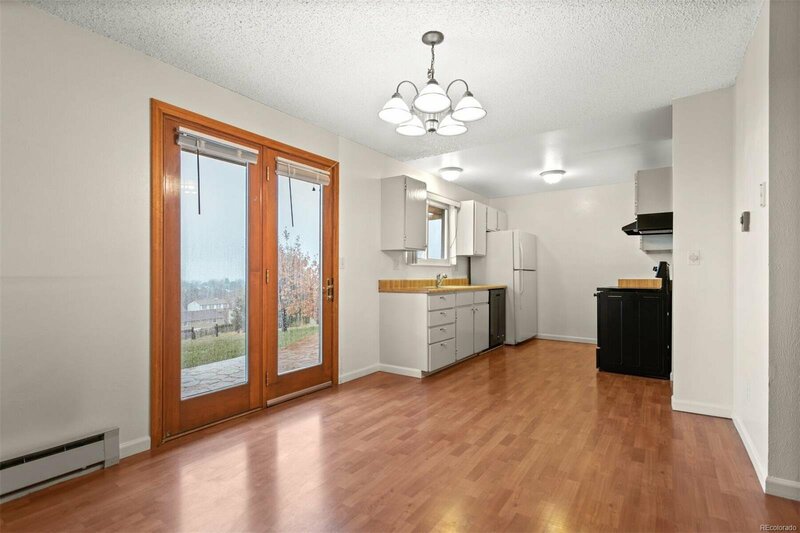 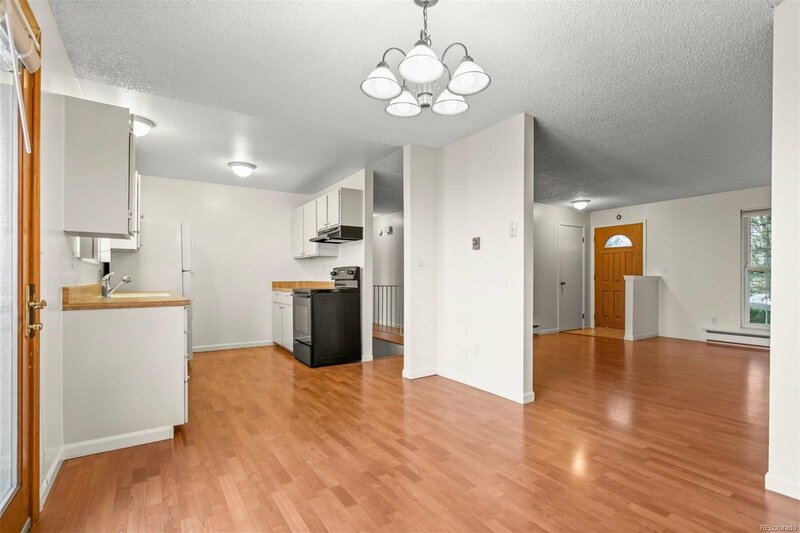 Commuter’s dream with easy access to 36, E-470 and nearby RTD stations. 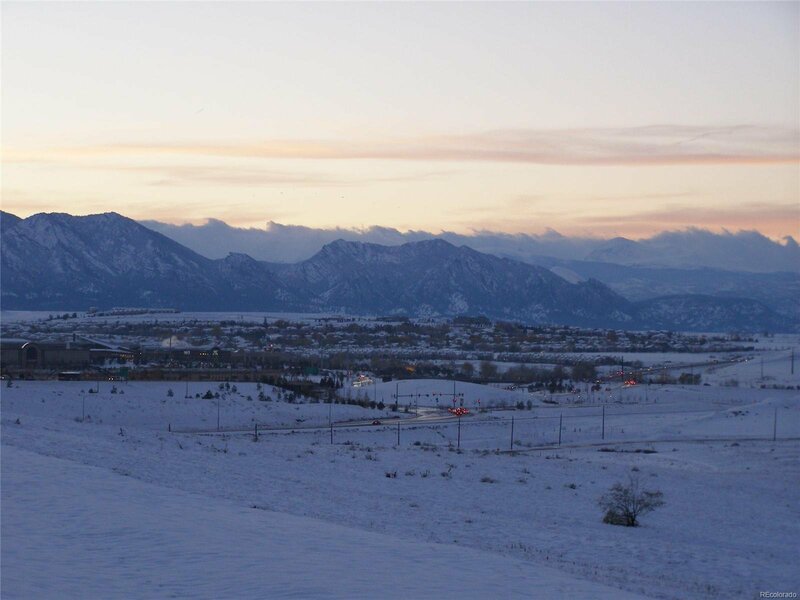 Only 20 minutes each to Boulder and Denver. 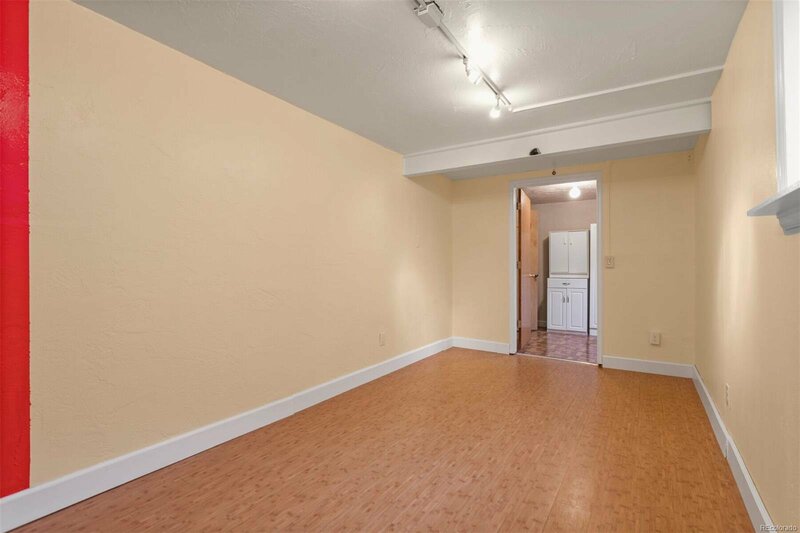 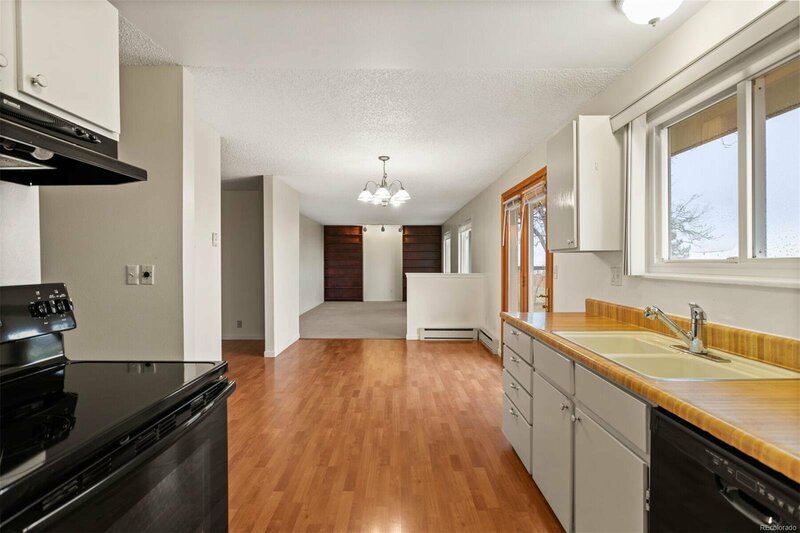 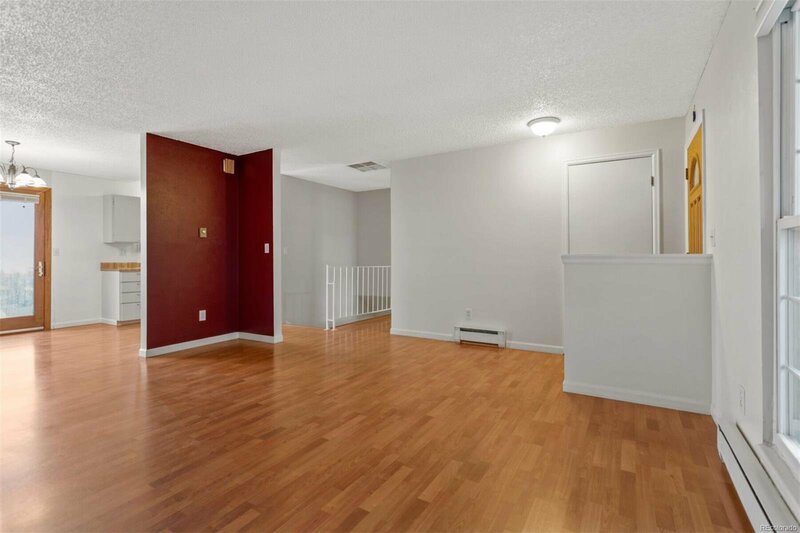 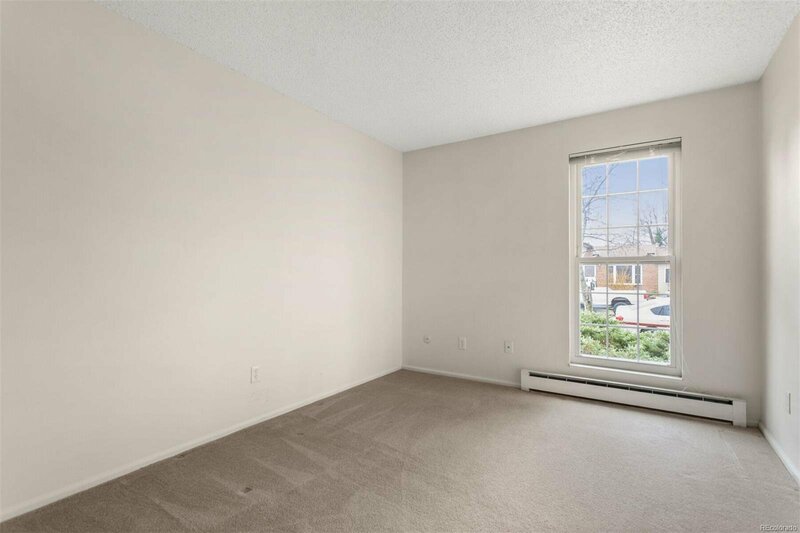 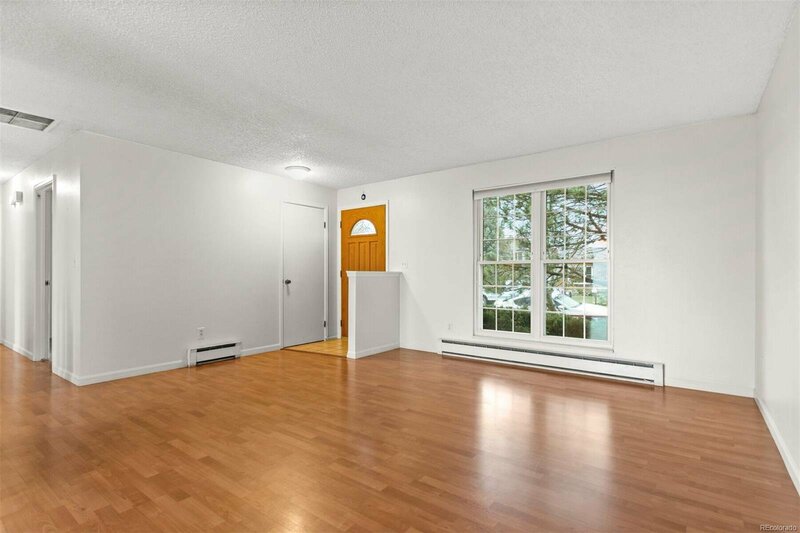 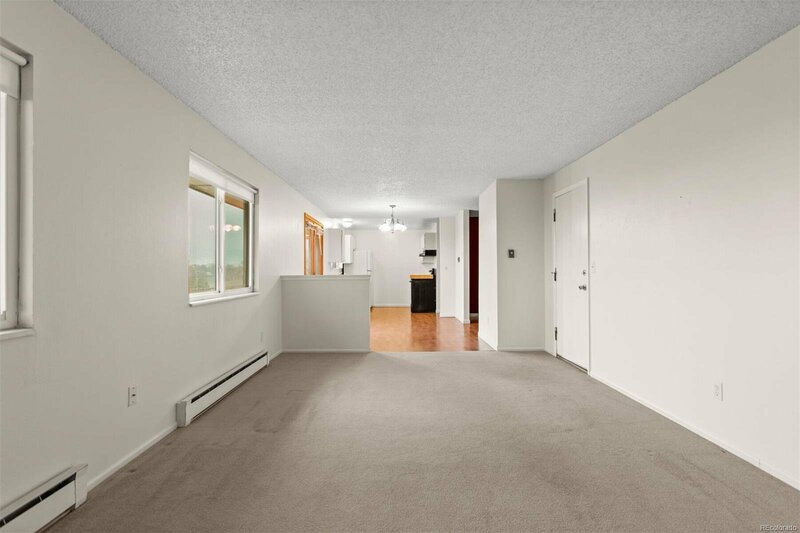 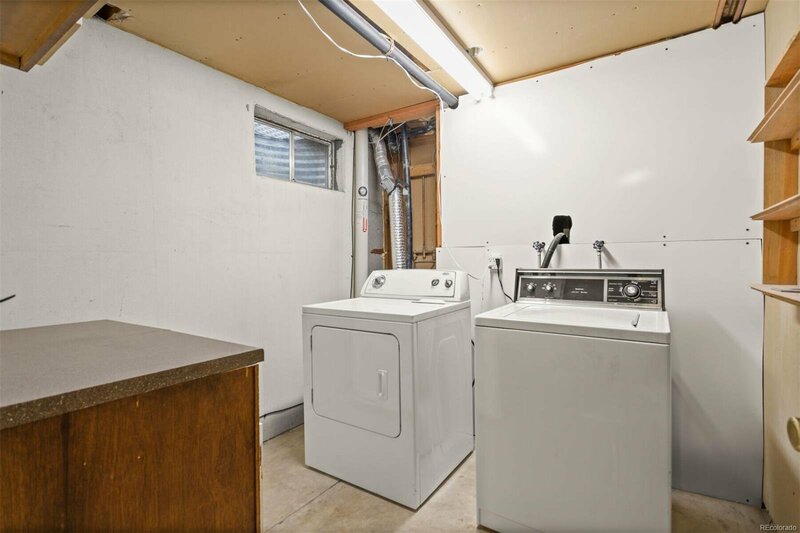 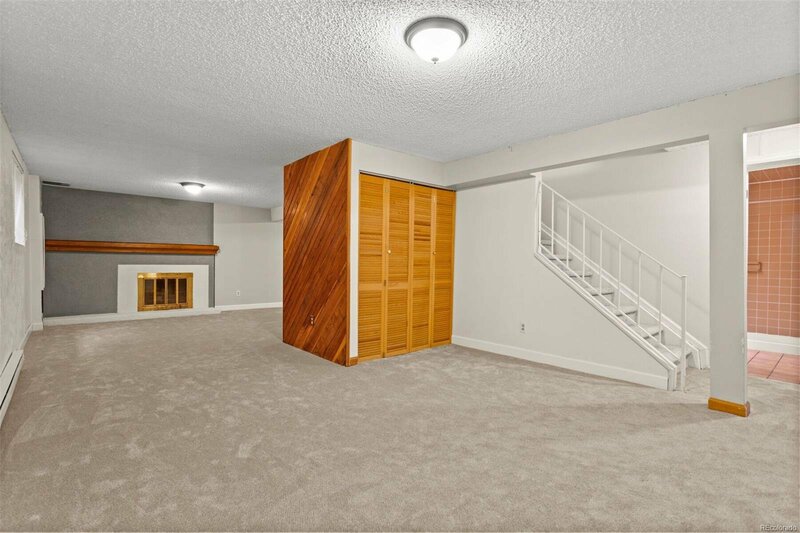 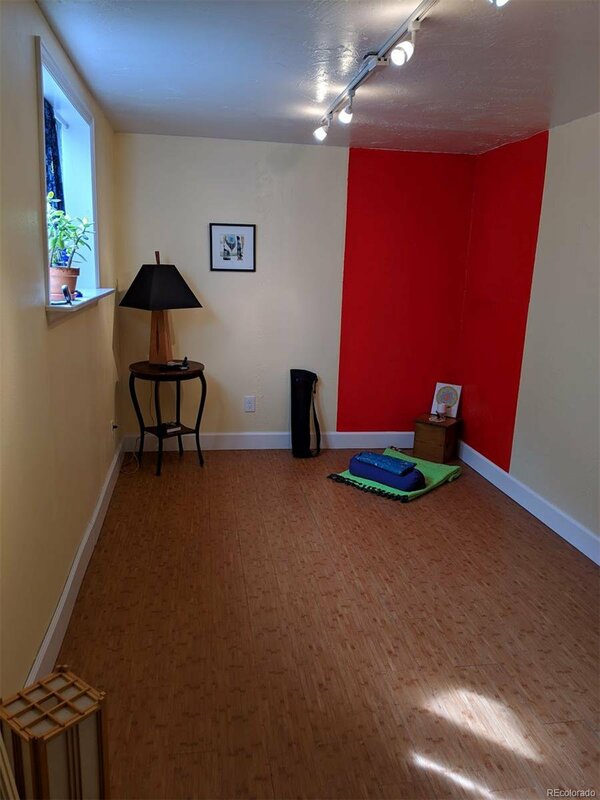 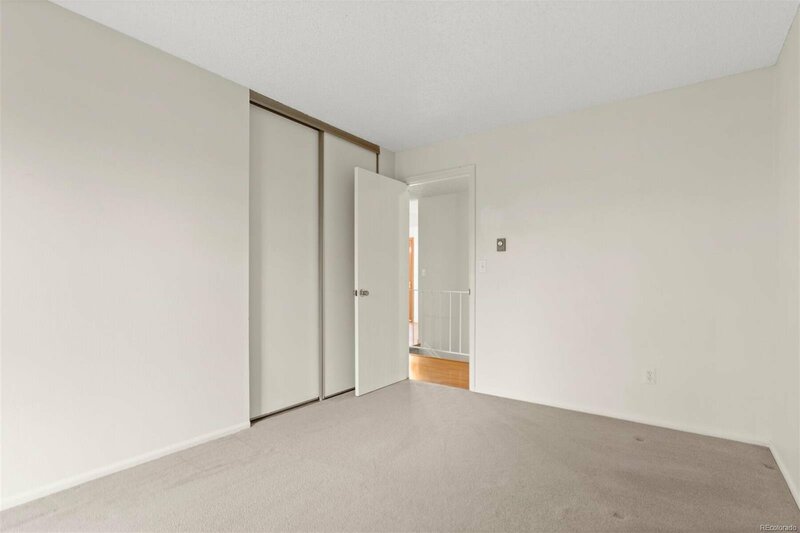 Large, bright Lac Amora floor plan with main level living and lots of space in the basement. 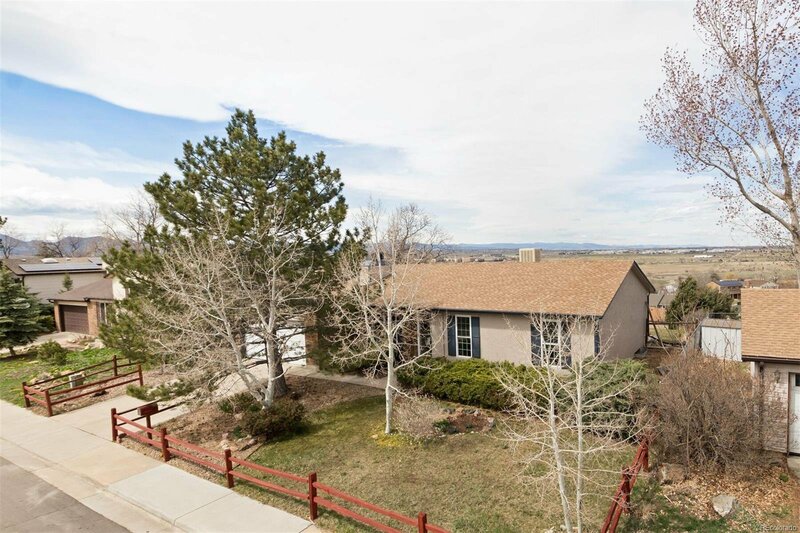 Not many ranch homes in this neighborhood. 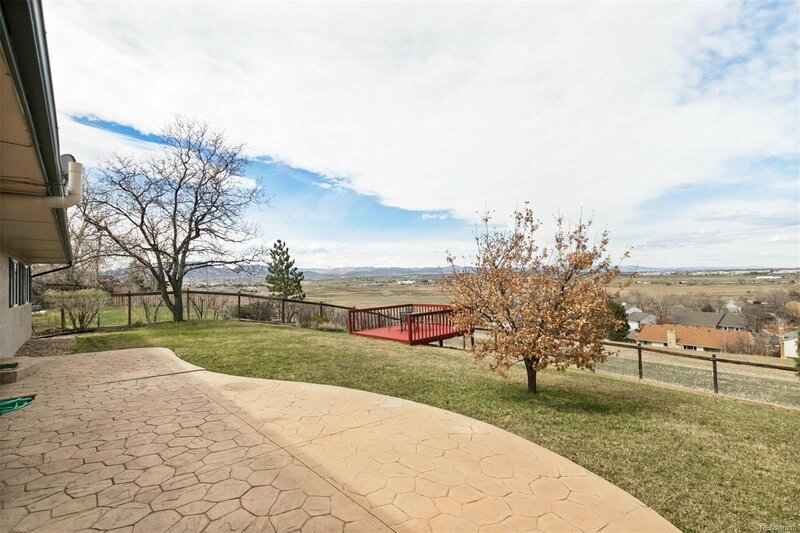 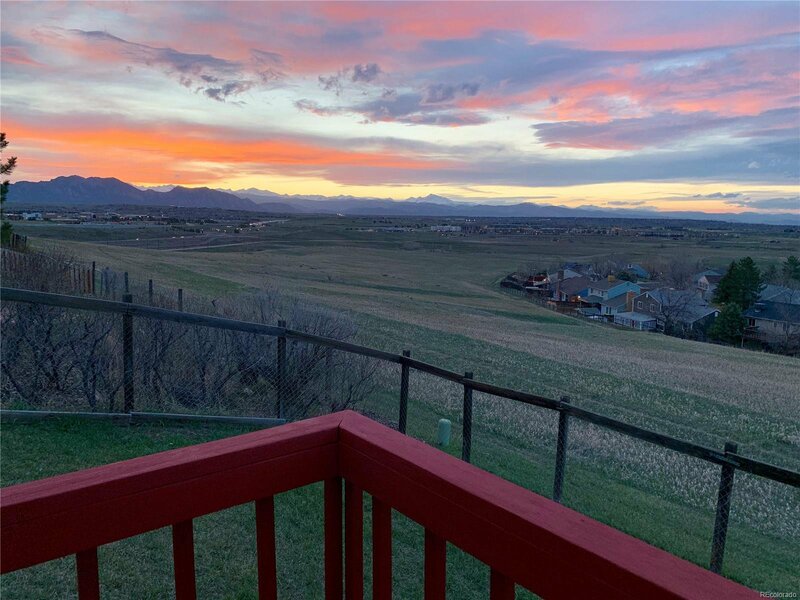 Sellers spent countless hours in the backyard taking in all that CO has to offer, including spectacular sunsets. 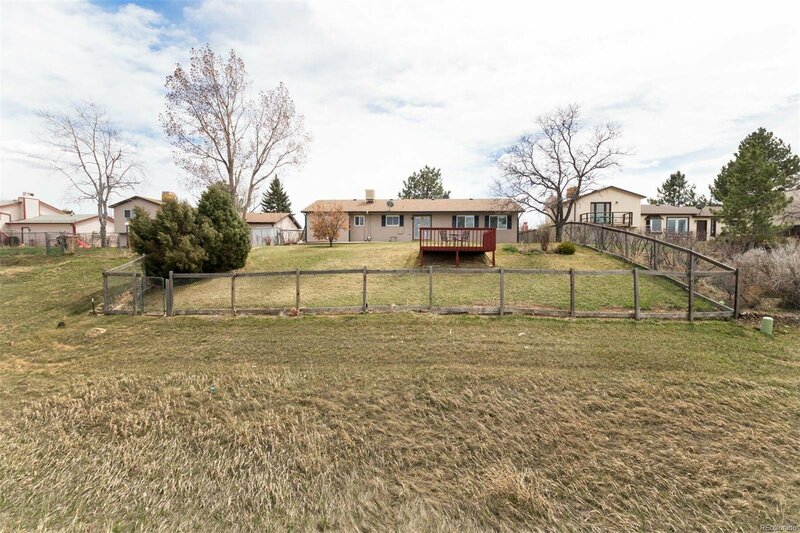 Quiet, dead end street, and in BVSD. 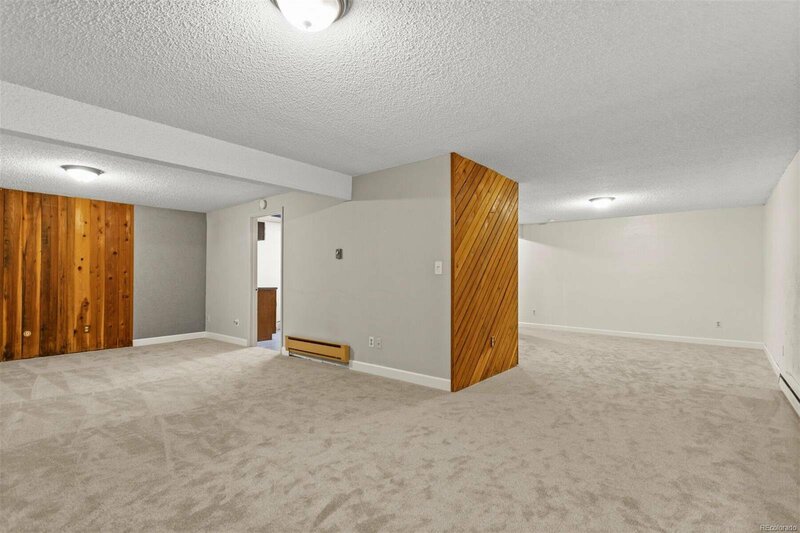 Brand new exterior paint and basement carpet. 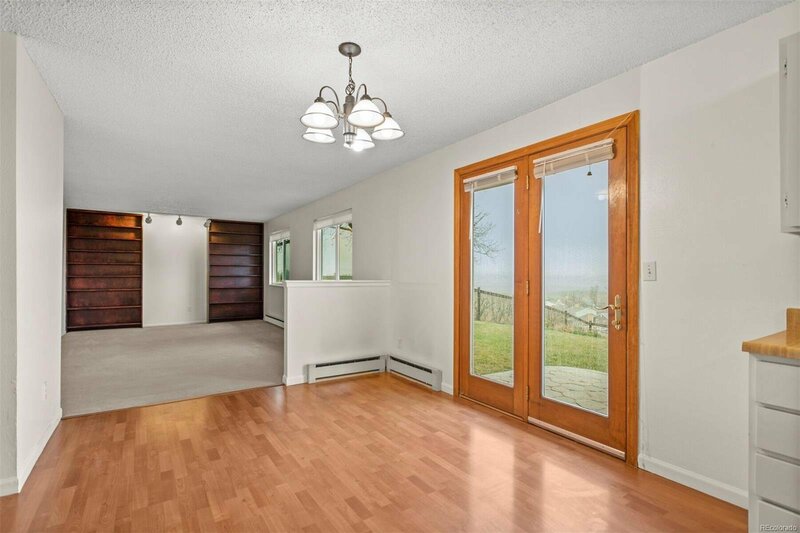 Lots of insulation makes this home quiet and cozy. 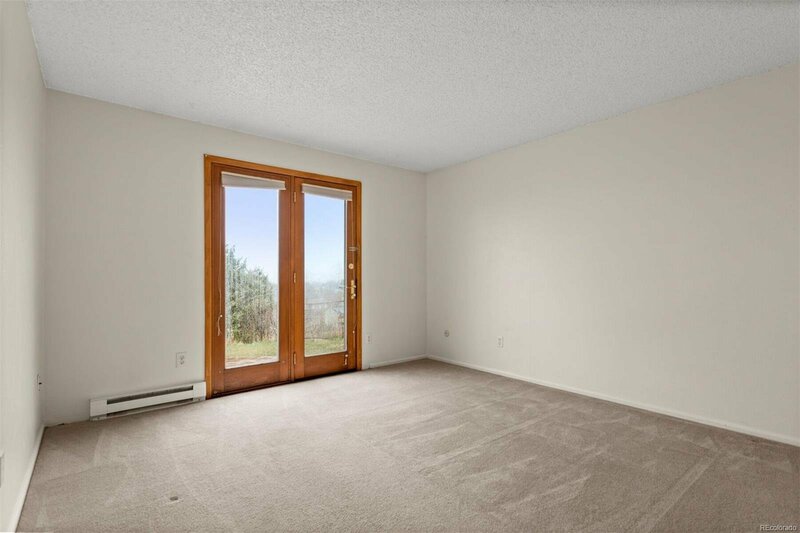 Windows and roof less than 10 years old. 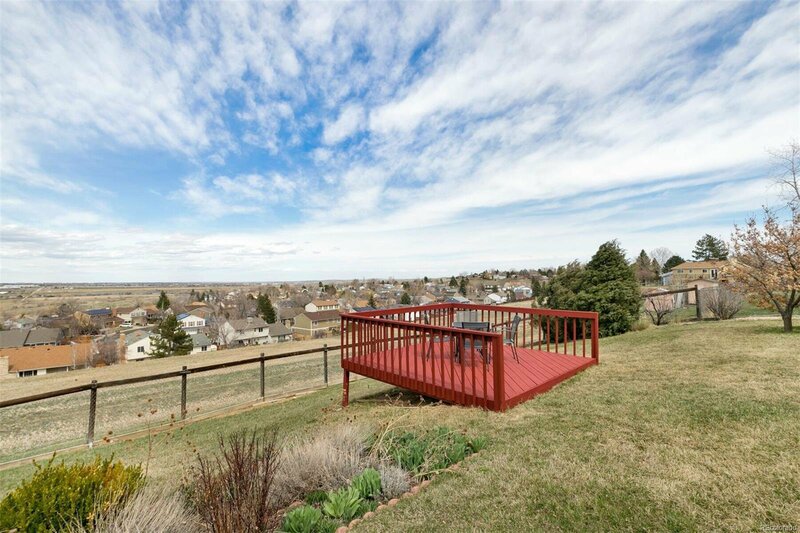 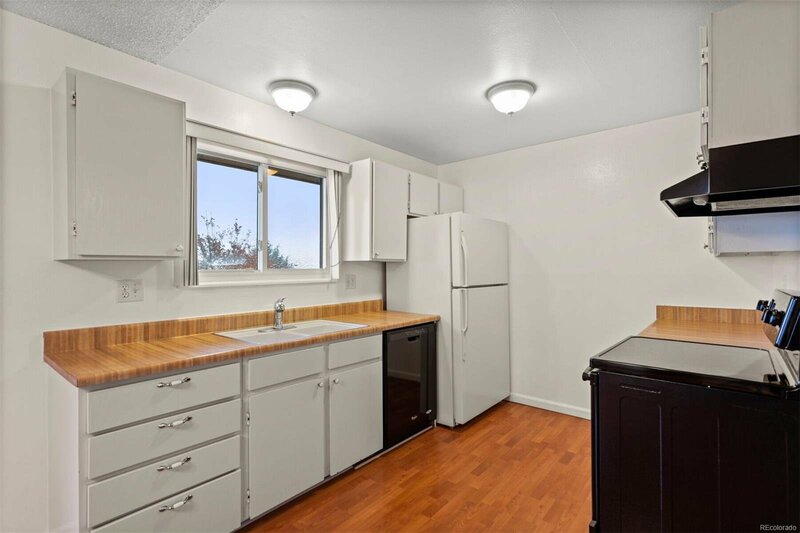 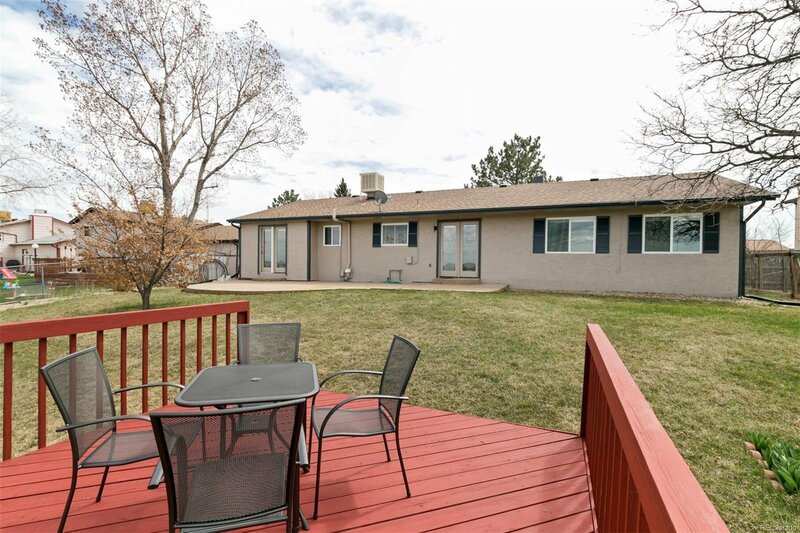 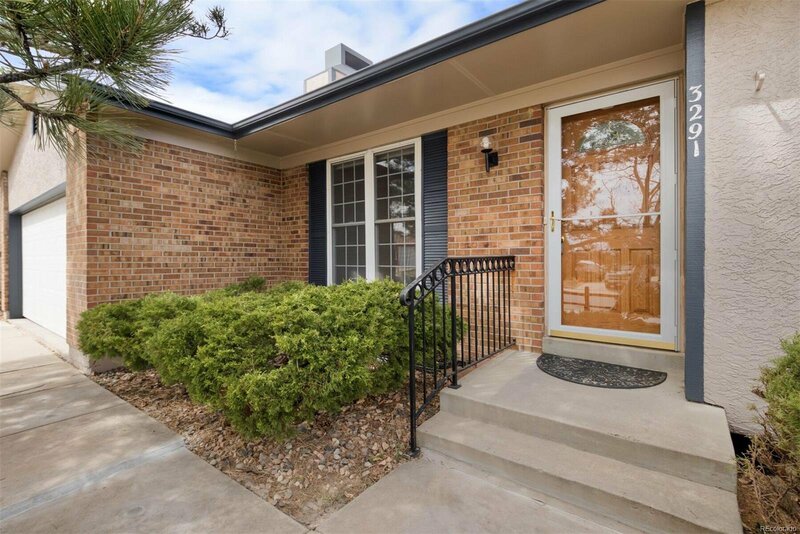 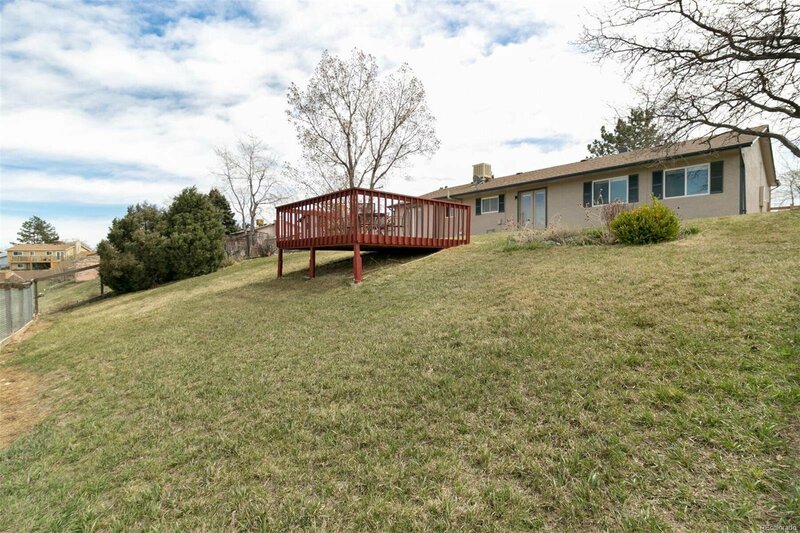 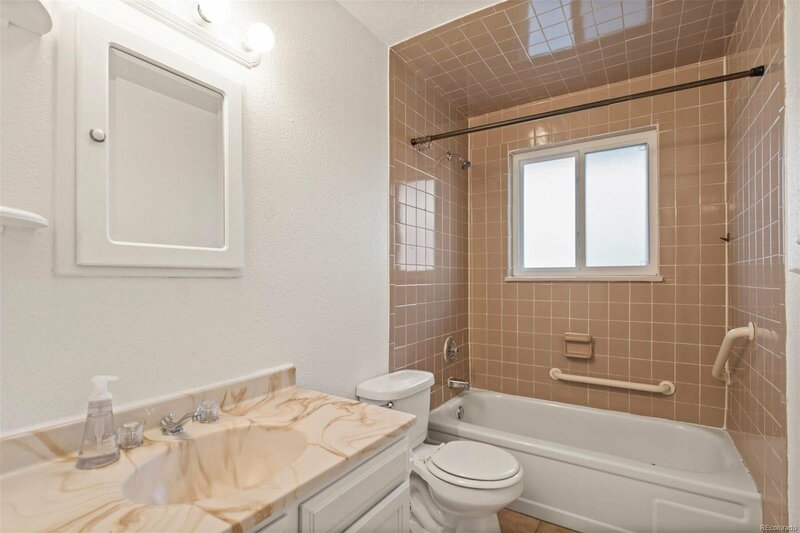 Come check out this Broomfield gem!